Saudis to Infiltrate University of Utah? Tonight I spent some time looking for new sources that show the threat of Islam to America. On the Saudi Embassy to America’s site I came across the following information. First US Public University Muslim Chaplin is on the job! In this follow-up to the “Muslims Raise 29K to Bring Muslim Chaplain to University of Michigan” article, we learn the US has become a little more Islamic. More Islamic because Islam has gained more power, with the university bringing in a Muslim chaplain. In the continued slow suicide of Western Civilization, Northwestern University has appointed a Muslim chaplain to represent the Muslim community on campus, (make demands in favor of Islam). In the past Tahera Ahmad was a leader of the Council of Islamic Organizations of Greater Chicago, whose website details their 16 point plan to silence the critics of Islam. The Council is also trying to curtail the sales of alcohol in their area. Did anyone at the university bother to ask Tahera if she is against Sharia Law? Of course not, that would be “offensive”. Approximately an hour ago I posted about the Hartford Common Council dropping Islamic prayers from the Monday meeting, after being pressured by non-Muslims. 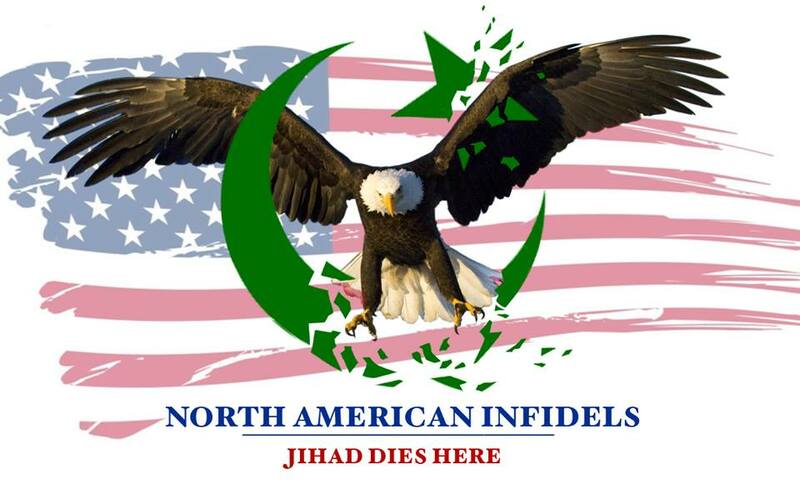 Now in Texas we see of another example of America turning against Islam. This time it is in the classrooms, which is obviously great news for our side.